If you are proud of your Southern heritage, you will be welcome in the ranks of Camp 36. The citizen soldiers of the South personified the best qualities of America. The preservation of liberty and freedom were the motivating factors in the South's decision to fight a second war for independence and self-government. Camp 36 has regular monthly meetings and its members participate in events throughout the year such as a Lee-Jackson dinner, Confederate Memorial Day, and local re-enactments. 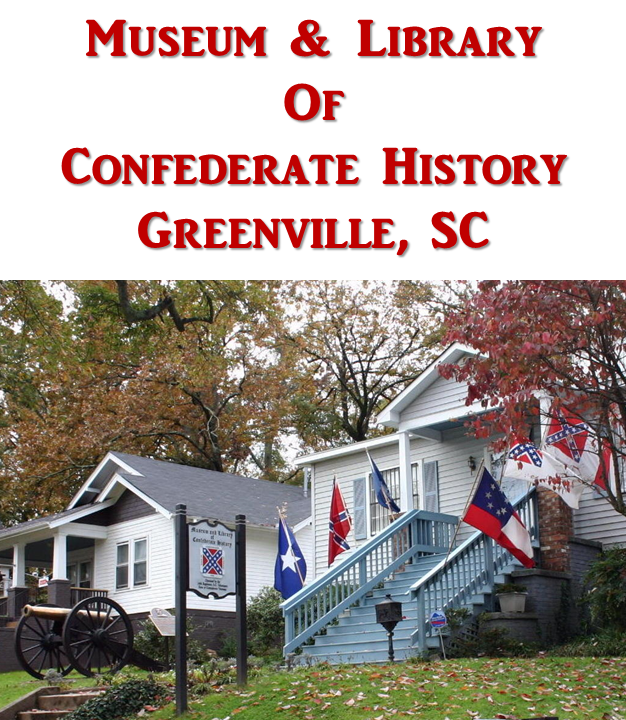 In addition, Camp 36 founded the Museum and Library of Confederate History in Greenville, SC. To learn more about the SCV, refer to the About Us section of this website. To find information concerning Camp 36 and our activities, refer to the Upcoming Events section of this website or contact us. If you are planning to join us for dinner at the monthly meeting, you need to notify us by Friday before the meeting so we can reserve a dinner for you. You can call or text 864.451.8755 and leave the names of those attending along with whether they will dine or not. Or you can email us. Even if you do not join us for dinner, you are welcome at the meeting. In General Lee's charge to the SCV, he directed us to "see that the true history of the south is presented to future generations." We have included a Resource section on this site listing sources for information concerning the South and the activities surrounding the War for Southern Independence. In addition, we have provided a section dealing with unique events within South Carolina during the War. Finally, we have also provided a section with Historical Facts and data concerning the War for Southern Independence and the events leading up to it. 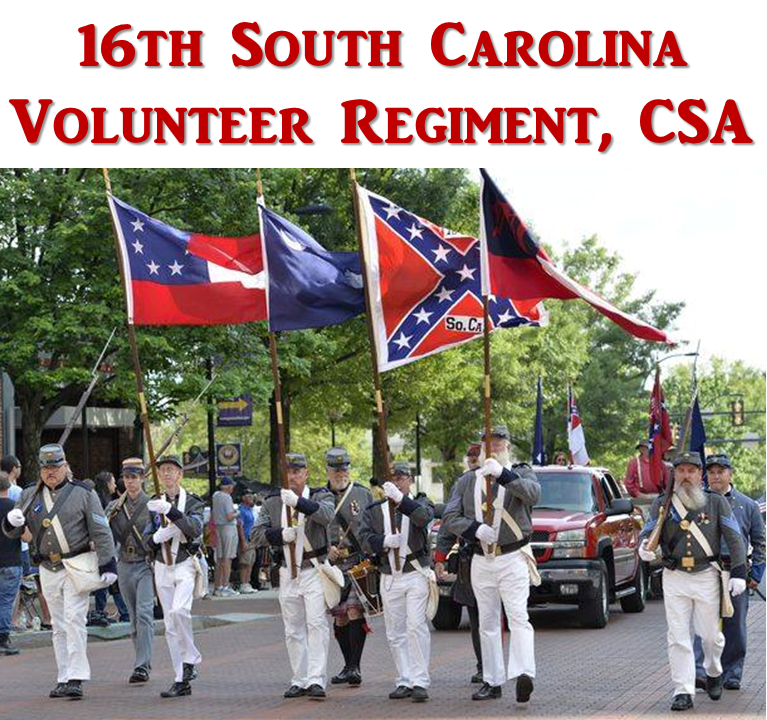 If you are interested in defending your Confederate ancestor against the tide of political correctness sweeping our land, the SCV and Camp 36 need you.